Galloway, NJ – Linode, a leading provider of cloud-hosting services, today announced the expansion of its Asia-Pacific presence with a new datacenter in Singapore. This new location, created to meet the growing demands of the region’s rapidly growing technology and information sector, marks Linode’s second in the region and seventh overall. • Expanded worldwide presence – Launching Singapore, the company will have its second datacenter in the Asia-Pacific region and its seventh worldwide. • Consistency – Since 2003 the company has grown by reinvesting its profits to provide the highest performing cloud infrastructure available. • Trust – According to BuiltWith and CloudHarmony, Linode is now home to more than 580,000 websites and has a greater than 99.99 percent service availability average across all of its datacenters. 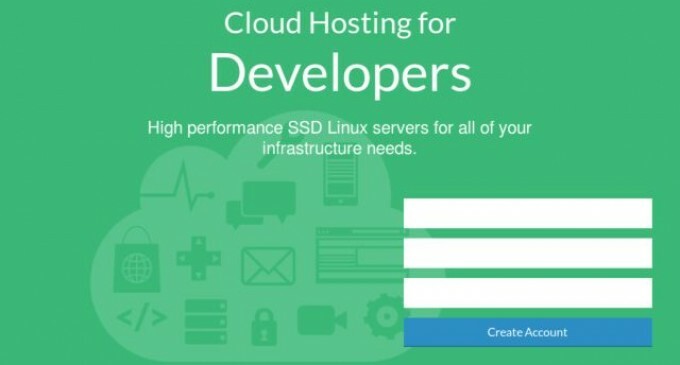 Linode (www.linode.com | @linode) is a leading cloud-hosting provider founded in 2003. Today, the company boasts more than 350,000 customers worldwide with four data centers in the US as well as three others in Europe and Asia. In February 2015, BuiltWith.com ranked Linode – home to more than 580,000 websites on the Internet – in the Top-10 of all web-hosting providers. Additionally, CloudHarmony indicates a greater than 99.99 percent average for service availability throughout Linode’s datacenters.